Picking a university is a very important life decision. After all, you’re going to spend at least four years there. There are many things that you should factor in when making a final decision. Of course, you shouldn’t opt for a university just because it has a perfect campus, but it’s definitely easier to study when you’re surrounded by amazing scenery. 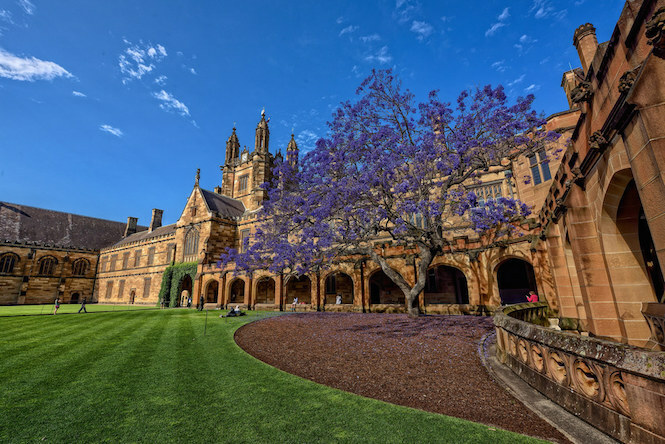 We have compiled a list of some of the best colleges around the world that just happen to have extraordinary campuses as well. Check it out!